Driving traffic to your website is imperative to the success and growth of your business. Format.ie works with key search engine optimisation trusted tools and techniques to achieve greater success for your company. When building your website, we start off by analysing and understanding your business and your target market. 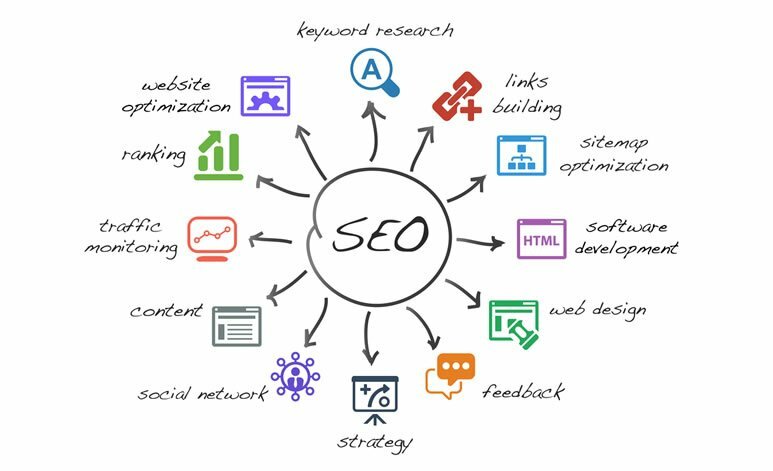 Defining your business strategy enables us to bring more relevant organic traffic to your website. Our process starts with looking at your industry in finer detail and identifying relevant keywords, existing market trends and competition. 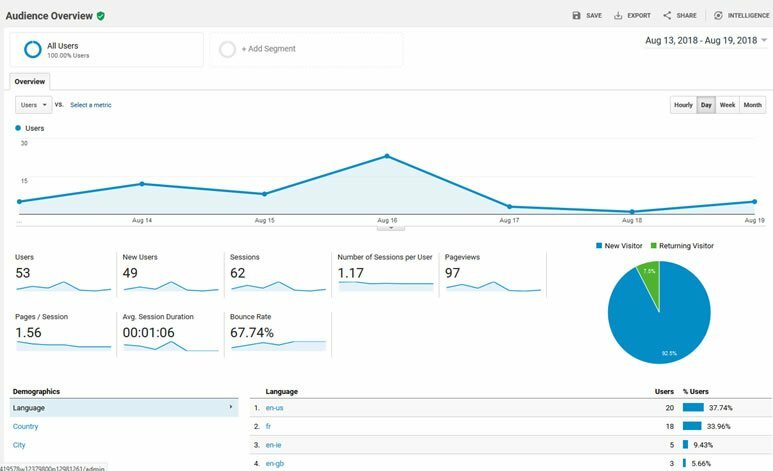 One of the tools we look at is the Google Analytics tool which can highlight where your customers are coming from, how long they spend on your site, which device they mostly use to view your site, times that customers are logging into your website etc. 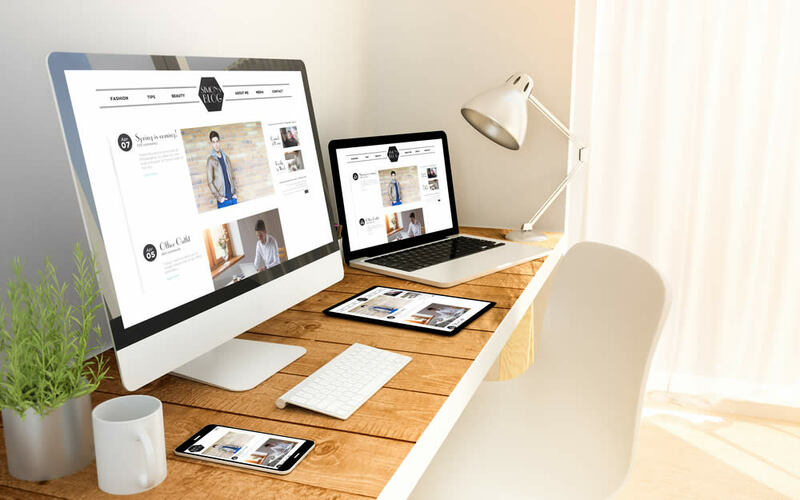 Once we have done a thorough analysis of your business, we develop an action plan for search engine optimisation and bringing quality customers to your website. If your site is an ecommerce website, an SSL certificate is now a determining factor in ranking your website. Give us a call to discuss.